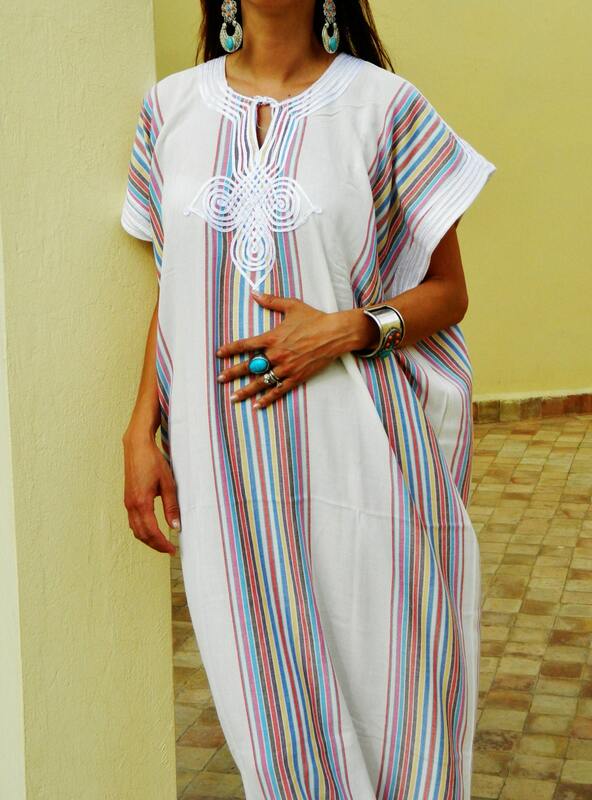 ♥This caftan / kaftan comes in One size (Suits S/M/L, up to bust 105 cm). beautiful, basic, comfy for hot days, a bit too wide to look elegant, but happy with it! This Kaftan is beautiful, the fabric is lovely and soft.